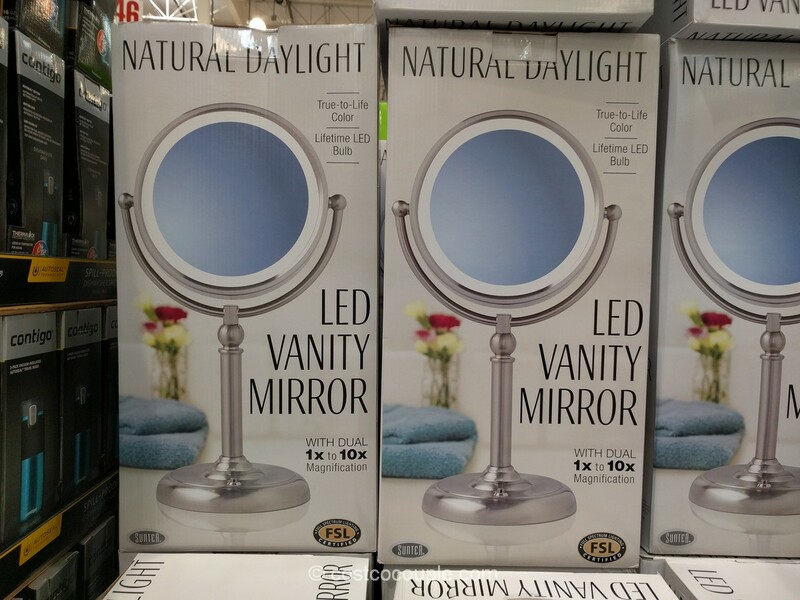 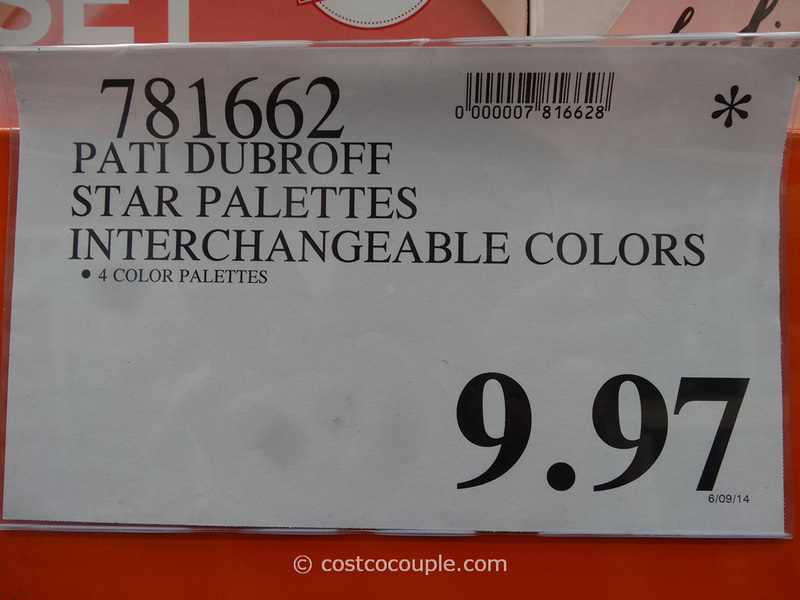 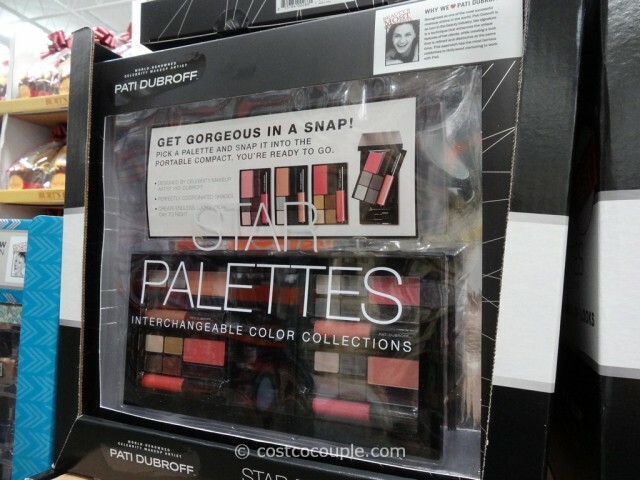 UPDATE 06/21/14: Spotted the Pati Dubroff Star Palettes reduced to $9.97. 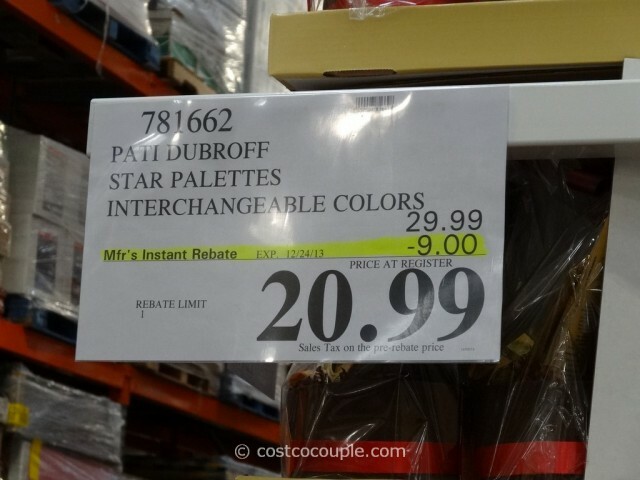 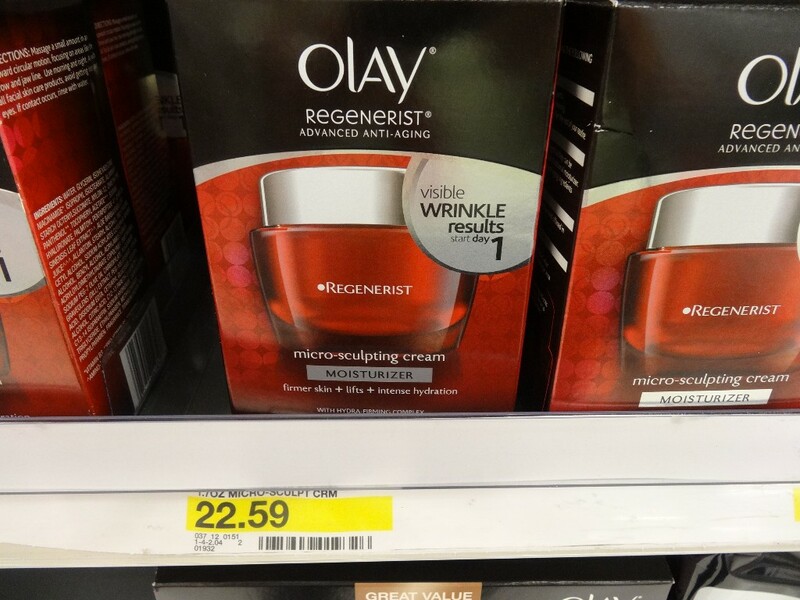 UPDATE 12/07/13: Spotted a $9 instant rebate for the Pati Dubroff Star Palettes. 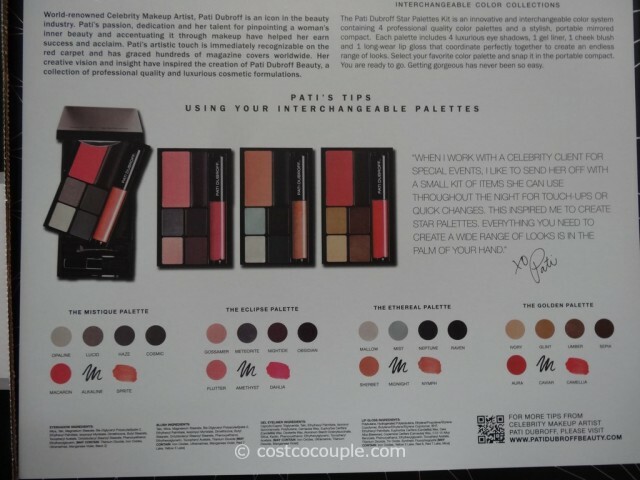 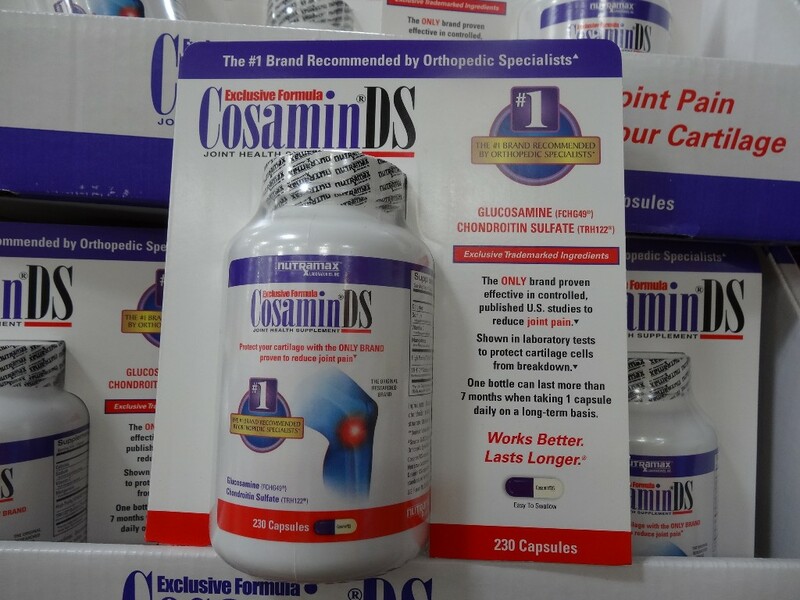 Price is $20.99 till 12/24/13. 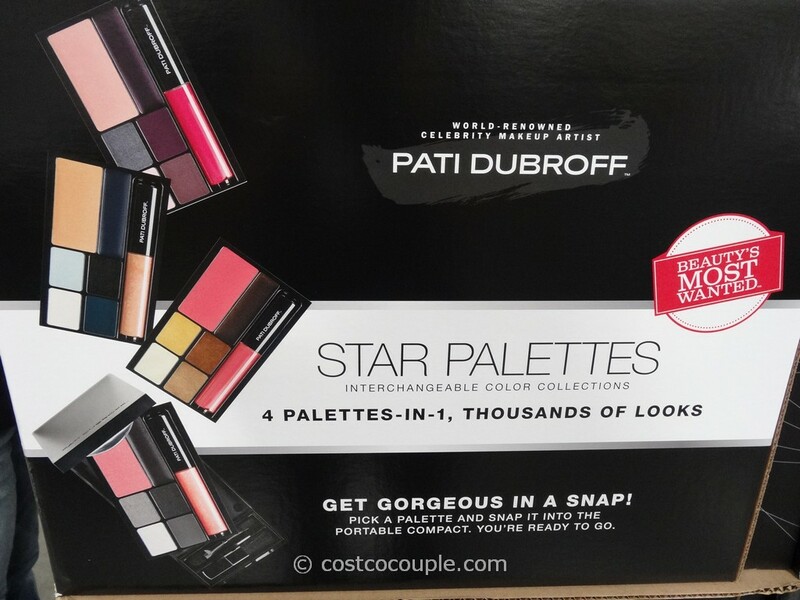 PUBLISHED 11/17/13: Another Beauty’s Most Wanted item by Pati Dubroff’s has popped up in the store. 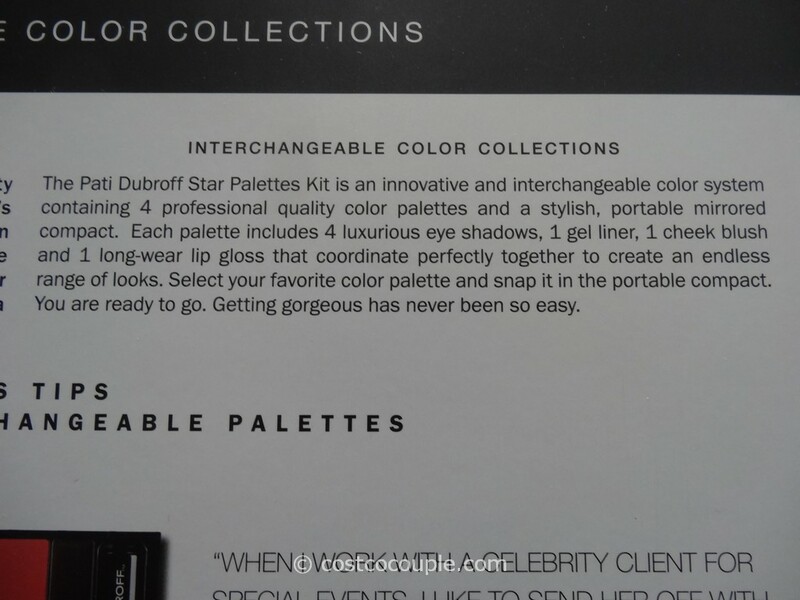 This time, it’s a 4-in-1 Star Palettes with interchangeable colors. Select your favorite palette for the day, snap in in the included portable compact and you’re ready for the day. 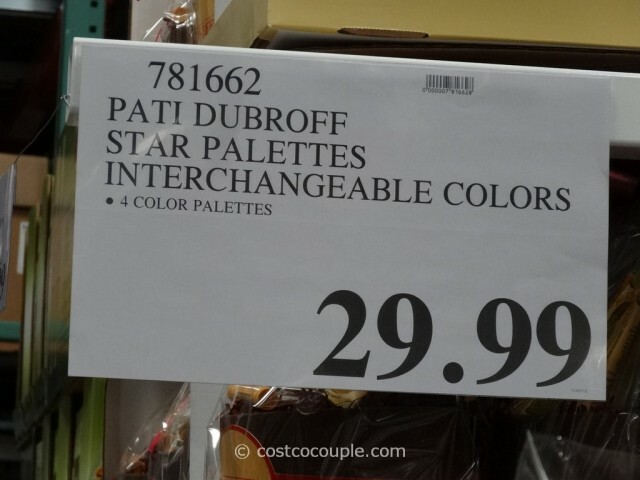 The Pati Dubroff Star Palettes Set is priced at $29.99.